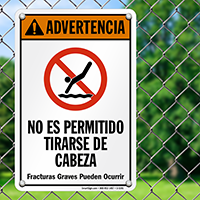 Get a Spanish language sign that speaks to your audience. 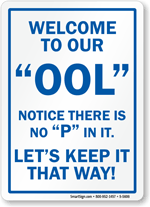 You can let everyone know there is No Diving in your pool with this bold pool safety sign. 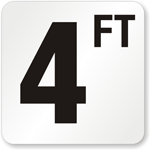 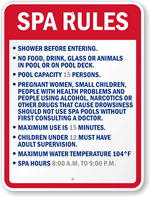 Each sign features bold text and colors that stand out in any pool or spa area. 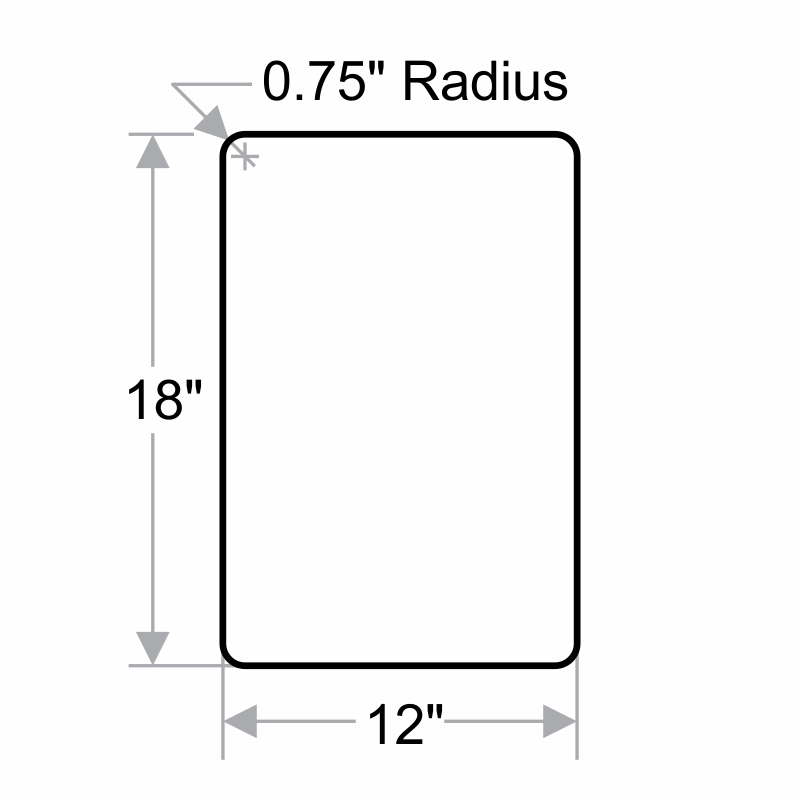 Choose from a variety of materials, including rust-free aluminum and heavy-duty vinyl for optimal outdoor use. 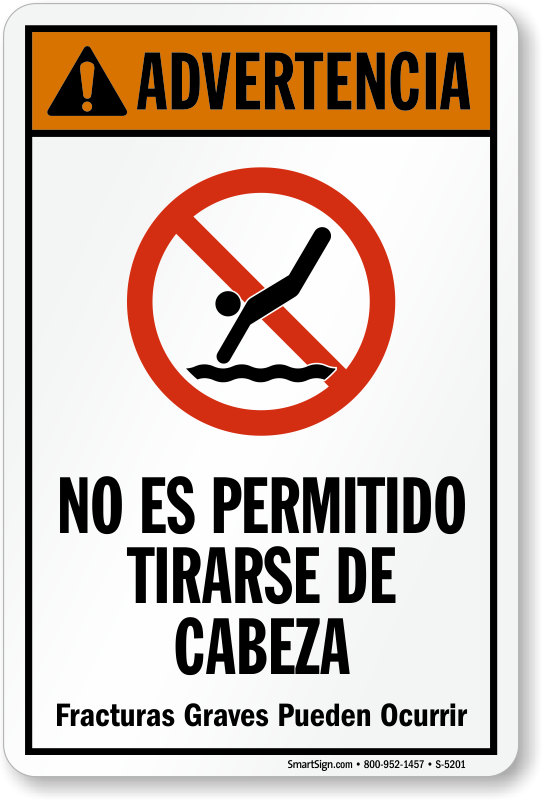 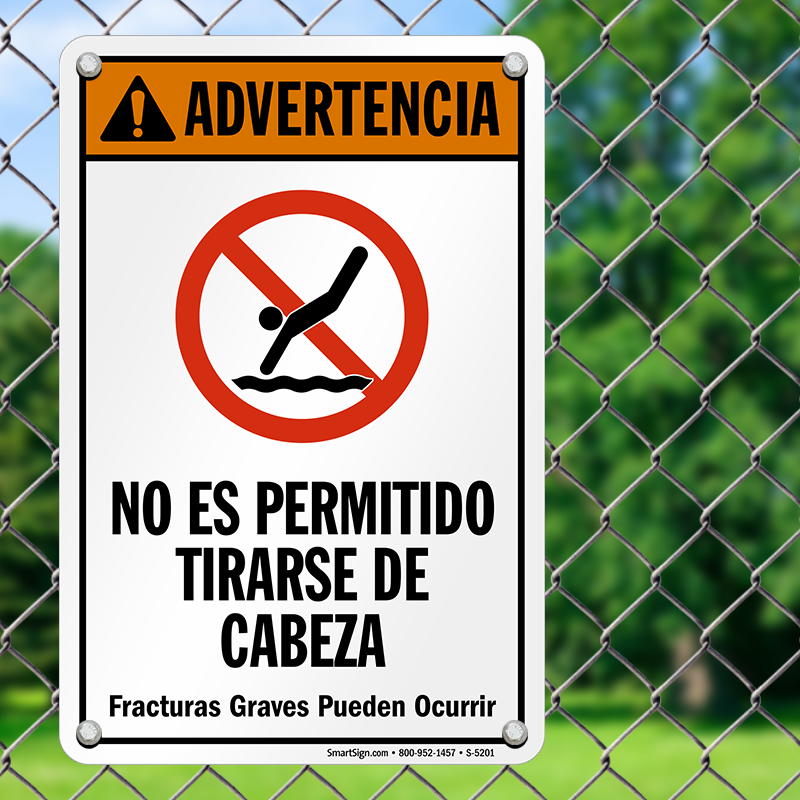 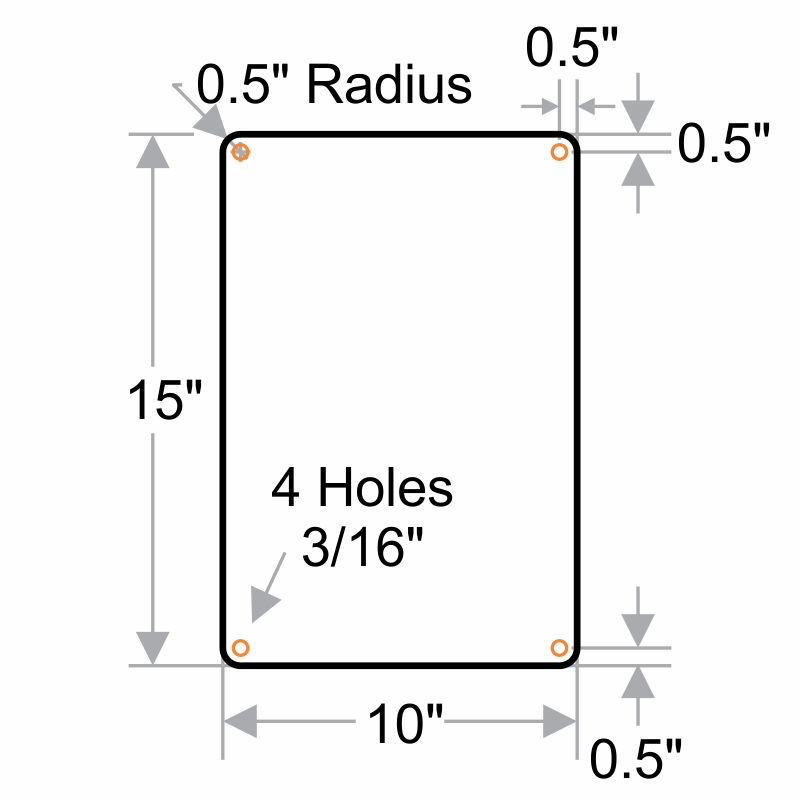 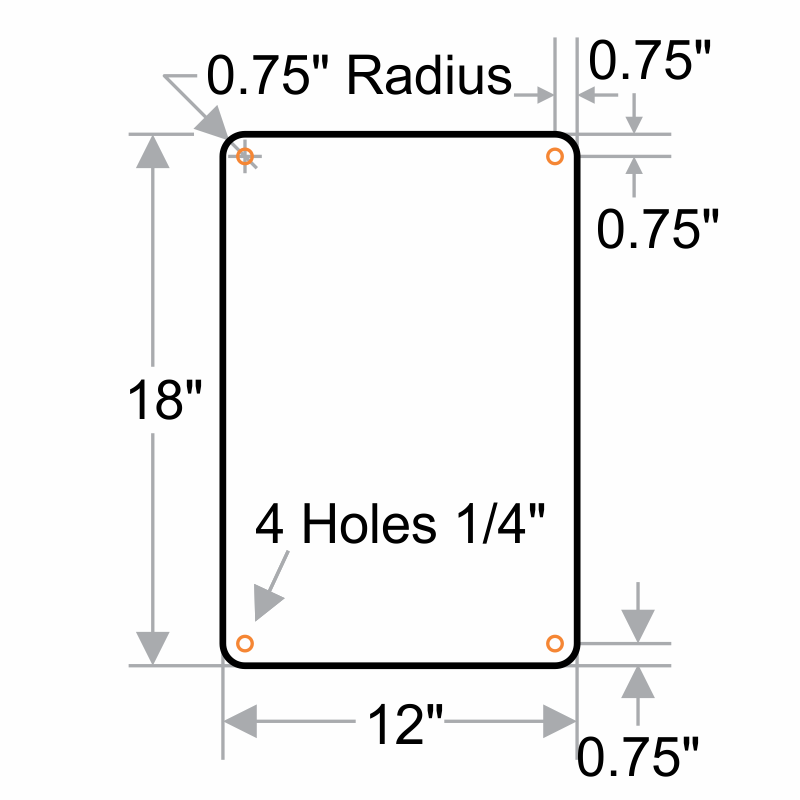 A pool safety sign can make a tremendous difference in the safety of your pool area.